Enjoy reading and share 8 famous quotes about Pierre Anthon with everyone. 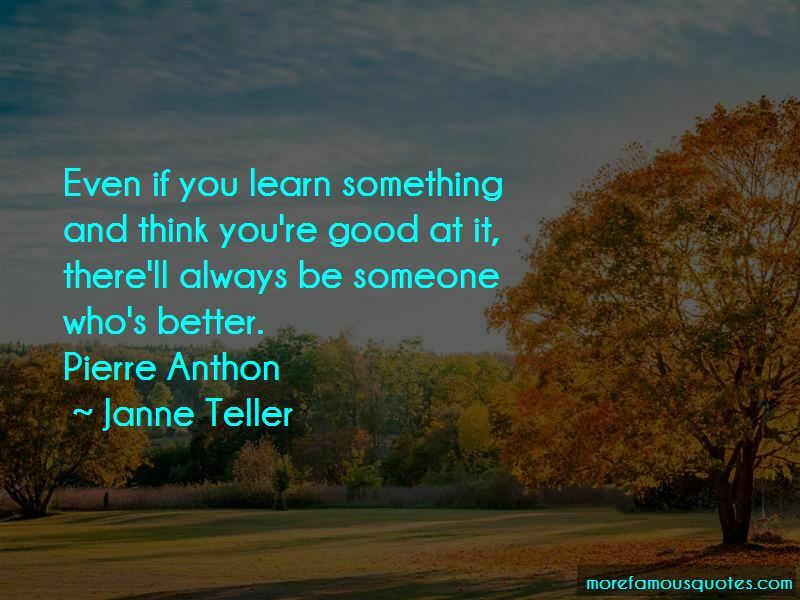 “Even if you learn something and think you're good at it, there'll always be someone who's better. “You go to school to get a job, and you get a job to take time off to do nothing. Why not do nothing to begin with? “The reason dying is so easy is because death has no meaning ... And the reason death has no meaning is because life has no meaning. All the same, have fun! “It's all a waste of time. Everything begins only to end. The moment you were born you began to die. That's how it is with everything. “If something's worth getting upset about, then there must be something worth getting happy about. 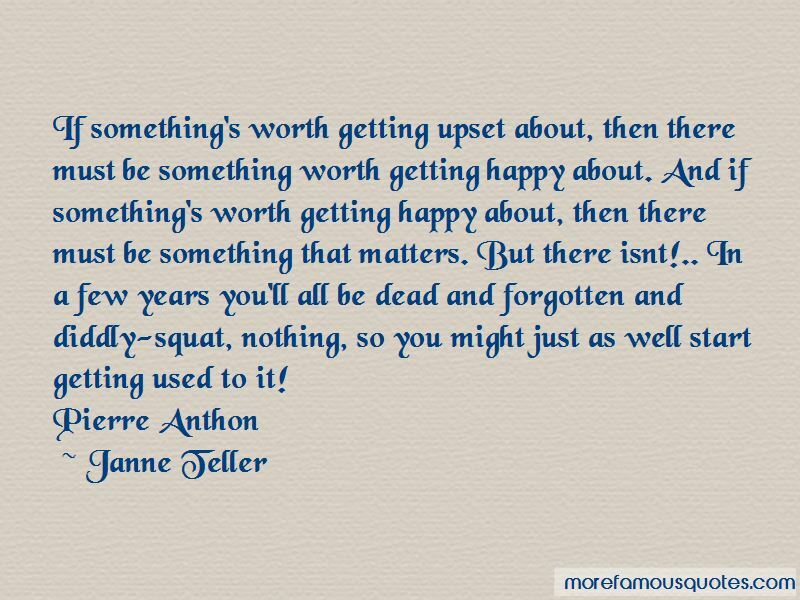 And if something's worth getting happy about, then there must be something that matters. But there isnt!.. In a few years you'll all be dead and forgotten and diddly-squat, nothing, so you might just as well start getting used to it! “The door smiled. It was the first time I'd seen it do that. Pierre Anthon left the door ajar like a grinning abyss that would swallow me up into the outside with him if only I let myself go. Smiling at whom? At me, at us. I looked around the class. The uncomfortable silence told me the others had felt it too. “How come you girls want to be dating?.. First you fall in love, then you start dating, then you fall out of love, and then you split up again. 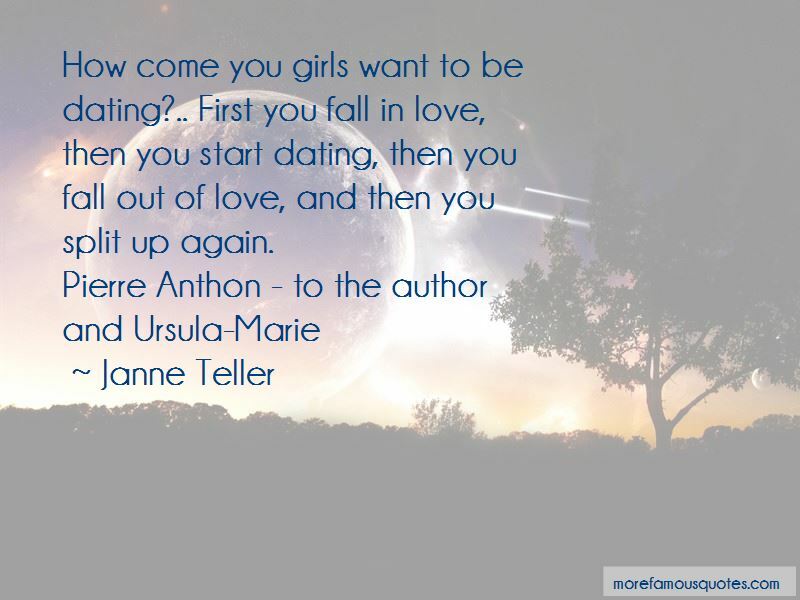 Want to see more pictures of Pierre Anthon quotes? 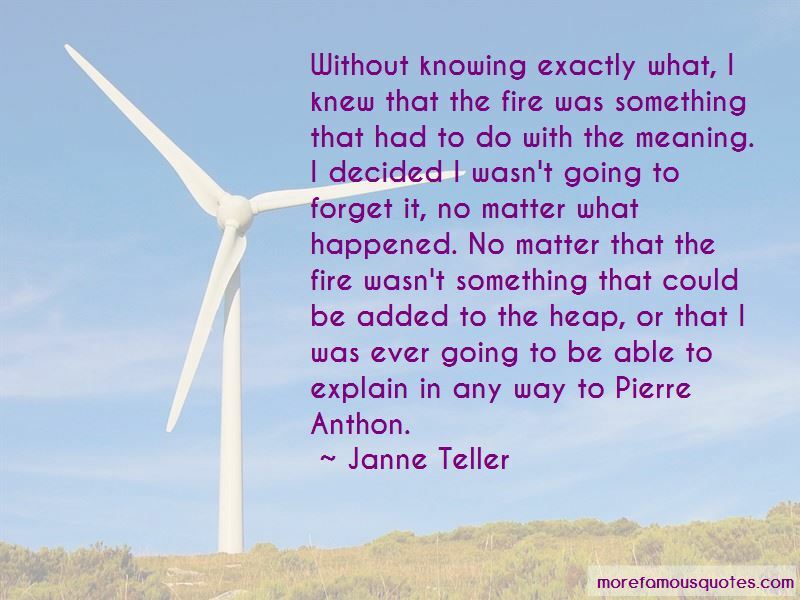 Click on image of Pierre Anthon quotes to view full size.